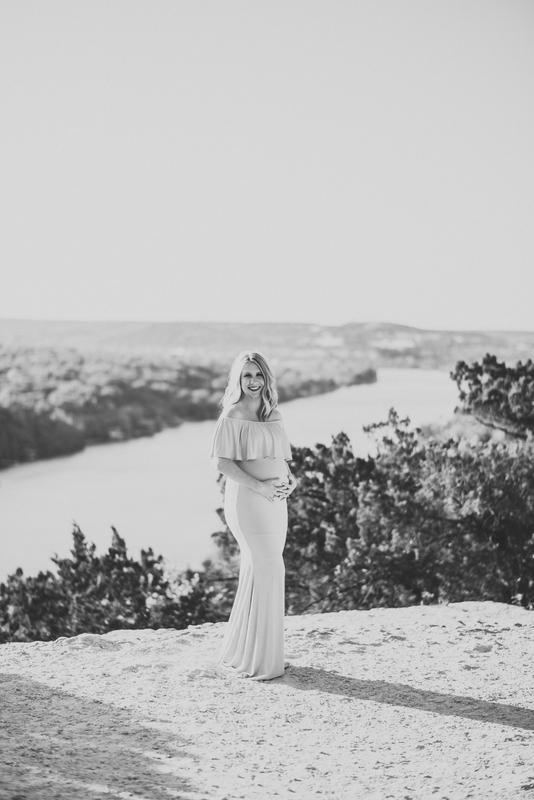 Absolutely gorgeous views of Lake Austin and the Texas Hill Country. Bluebonnet Minis were so much fun this year. The weather was perfect, the patch was gorgeous and the kiddos were happy. 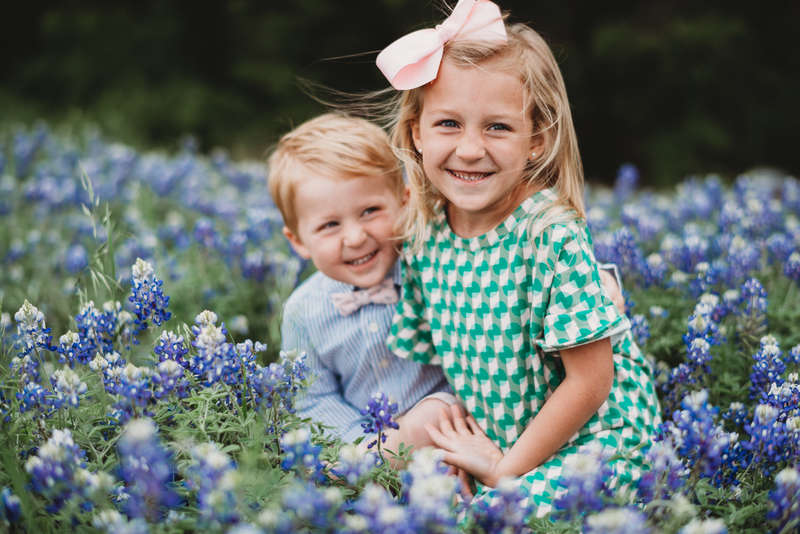 Minis are over, but the wildflowers are still dancing in the sunshine and I’d love to get your family booked for a Bluebonnet Session! Spring is one of my favorite times of the year. Wildflowers, sunshine, newness everywhere we turn! 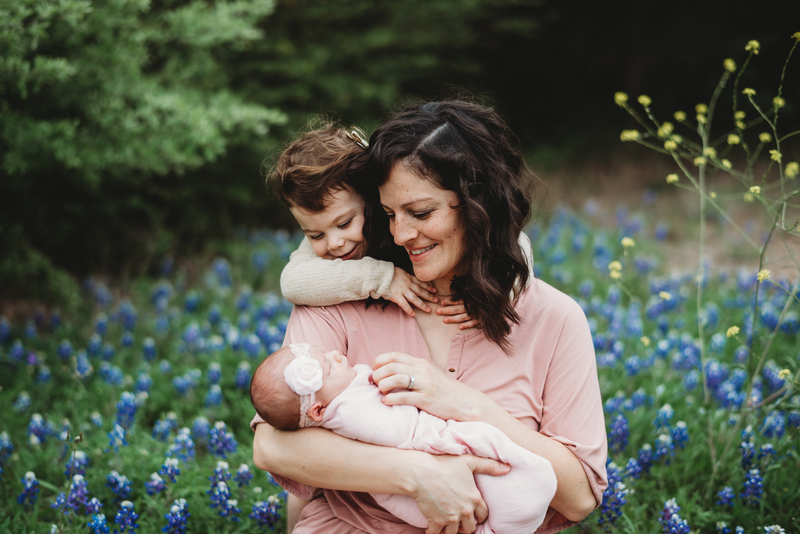 I absolutely loved capturing this family in the bluebonnets with their newborn baby girl.